For three days, our dynamic kids revival will help your child discover God’s Word in an exciting and an adventurous way! Take a journey high above the clouds where we will defy gravity and grow in our relationship with God. Taking our faith UP UP & AWAY! Summer VBS is open for all children up to 6th grade. If your child is under the age of 5 please attend with them. Each night of VBS bring a $5 bill and get an extra 50 points added to your account for the chance to win a BIG PRIZE on, Sunday morning! 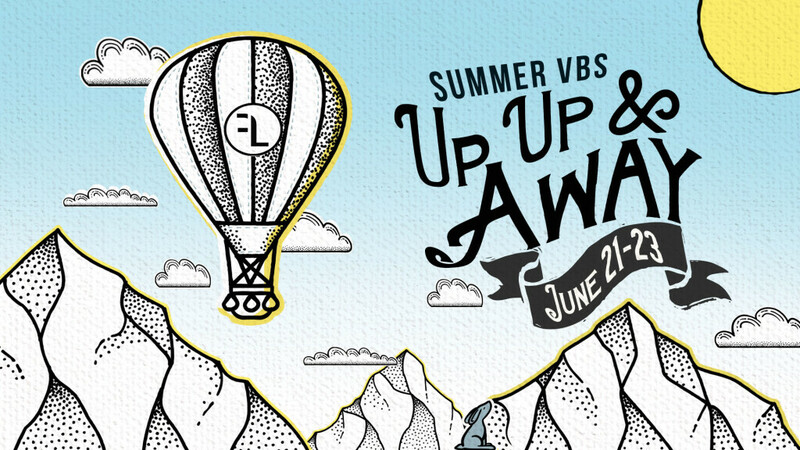 *1st, 2nd and 3rd place winners with the most points will be announced on Sunday morning at Family VBS day. Must be present to win!